madetostay is a new home design company founded in 2017 by Swiss designer Peter Wirz and Swiss-Danish designer Carsten Jörgensen in partnership with managing director Jürgen Henkel. madetostay became a realty because we missed meaningful values, developing products for globally renowned brands, which went beyond plain commercial consumption and decorative amusement. We wanted to make things better by scrolling back to what we believe is the essentials of design; Simply recognizing and questioning human needs and behaviour and turning it into meaningful, sensitive and simple things for every day life at home. Working in a globalized world we have learned that industrial production is a blurred matter, which not only touch global environmental issues but also is a matter of preserving a fast disappearing cultural heritage of design knowledge by having a vision of fusing craftsmanship with state of the art technology to the better of our life. Simply spoken; to be happy to see good products being realized by skilled and contemporary European manufactures possessing an unrivalled sensitivity for quality. Our lesson through the years as professionals have been that good design and such quality has a high price, but we know that it is a price that in all aspects of a products short or long lifecycle by far are cheaper than bad design. By madetostay we see a price as a contribution and respect for the hands and minds of human labour, the quality of natural materials and a visionary consciousness in design. With the name madetostay it is our purpose to reflect the essential experience a user should find in things coming from madetostay. It is to make design, which are lasting in all meanings of the word… that of quality, aesthetic, functionality, simplicity and consciousness…it is what we believe makes things to stay. We therefore aim to realize “things” that have a lasting Raison d'être. We do not see madetostay as yet another hardware lifestyle brand making lamps, furniture and accessories for the home only. No, we simply make what we find interesting, meaningful and exciting when we happen to find manufactures - in whatever craft - which do their things based on a strong heritage and tireless passion for what they do. Although home scents can’t be said to be madetostay forever we have through years been deeply engaged in olfactory sensations for our homes. Scents are a missing link in the sensory exploration of design for the home although a craft as old as the oldest civilisations on earth. With our Munich based fragrance manufacture and perfumers we have created a line of contemporary fragrance which we believe ads a 6th dimension to the domestic landscape of prosaic furniture and transform a space into a poetic place and make a scent a lasting cultivation of a home. madetostay is thought to be an open space for everybody concerned with design for the home. It is a place where young and old avant-gardist designers ahead of time can offer their suggestions for useful products. Beside creations of products design is a deeply intellectual activity and madetostay is envisioned to be a place for designers to express thoughts, visions, philosophy and opinions on design on the madetostay digital “Design Journal”. But the Design Journal will not only be for designers but anybody having something to say about the life with and eventually without design... at least contributing a lasting, opinionated and conclusively voice on design. madetostay is as well an exchange platform for used furniture of own production where customers can sell and buy their used products in order to make products stay longer in use and is as well a medium for social interaction between users and producers. "We are what we repeatedly do. Excellence, then, is not an act (*nor an accidence), but a habit." madetostay is always modestly and consciously in search of excellence in design, production, service and sales. 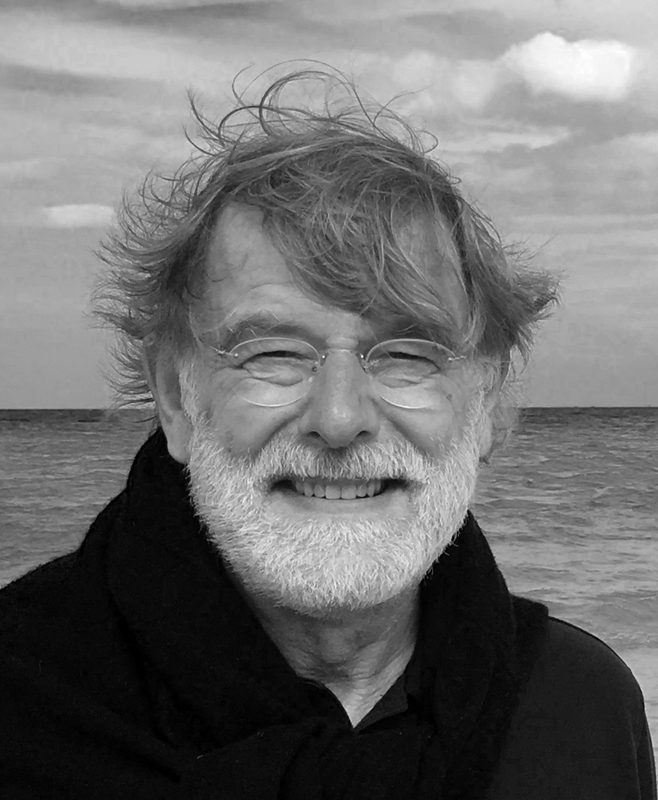 Peter Wirz is the owner and CEO of the design and branding company Vetica Group with offices in Luzern ( Switzerland ), Taipei ( Taiwan ), Hamburg and Hong Kong. Peter Wirz has a deep insight in brand strategy and product design and has been working with renowned brands around the world. As Jürgen Henkel, Peter Wirz has been involved in the design development of Serene House International product portfolio. Carsten Jörgensen was from 1974-2001 the chief designer of the Danish house ware company Bodum and worked for many years together with Henkel and Wirz. Since Carsten Jörgensen retired from Bodum in 2001 he has been working as a freelance design and brand consultant for renowned brands and has in the past years assisted numerous start up brands in various business areas in Asia and Europe. In between others the Hermés owned luxury brand Shang Xia based in Shanghai. Serene House Room Fragrance Company in Taiwan and the smith&hsu Tea House in Taiwan. Jürgen Henkel has a long experience in sales and commercial brand building from renowned international brands and is the owner of Carl Henkel GmbH. The company located in Horw, Switzerland is focussing on European online and offline retail customers. Above that, the company owns the online shop chicsimpleliving.com.